The BBC Radio 4 is airing a two part special about libraries titled, “Our Libraries: The Next Chapter”. Episode two of Our Libraries: The Next Chapter is on BBC Radio 4 at 11:00 BST on Wednesday 11th September. You can listen here. 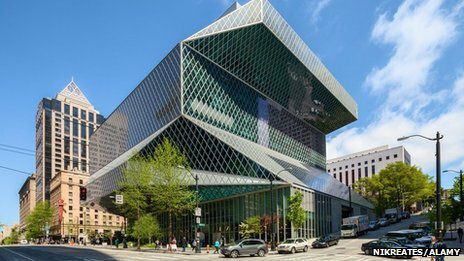 According to a BBC architecture critic, there are 5 “super” library buildings around the world. I’ve been to one! Although, I must say I’m surprised Seattle trumped the Library of Congress.